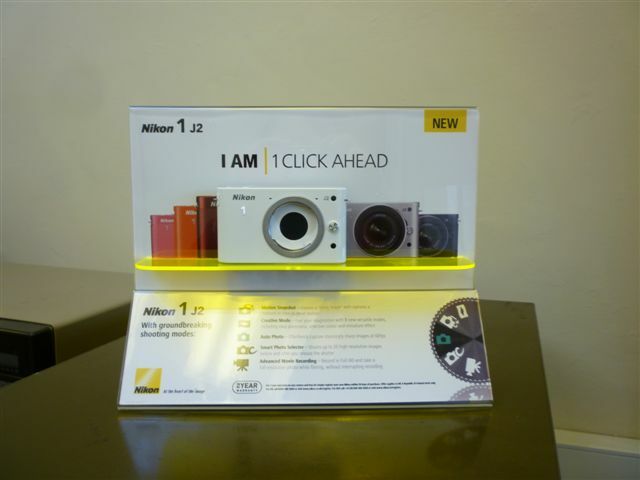 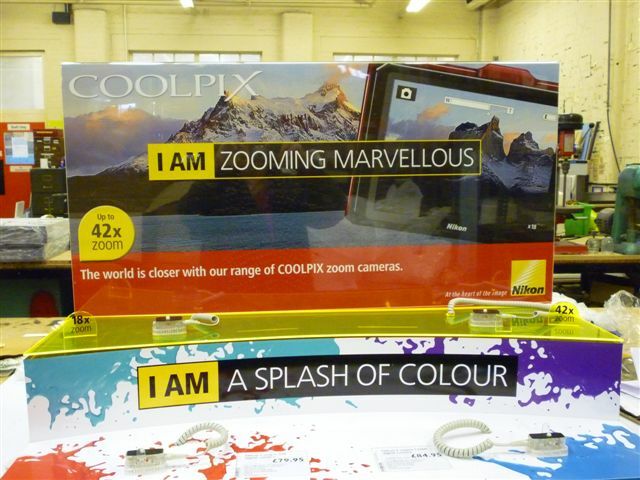 Let us help promote your business by manufacturing custom made POS display products. 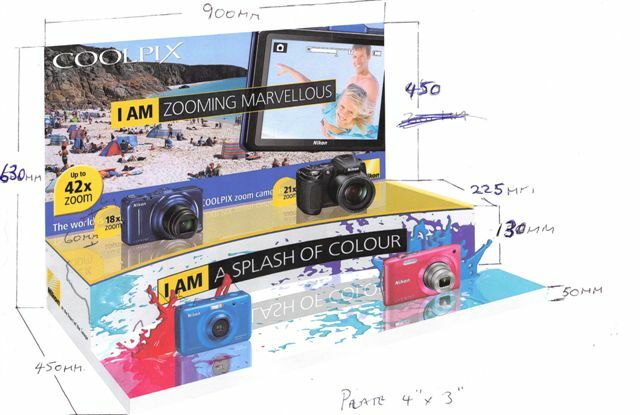 Examples of point of sale materials from design to manufacture including product stands, leaflet holders, counter-top displays, shop windows and more. 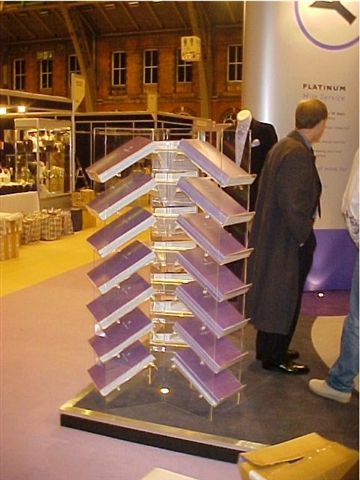 From concept to manufacture with design and advice throughout the process.